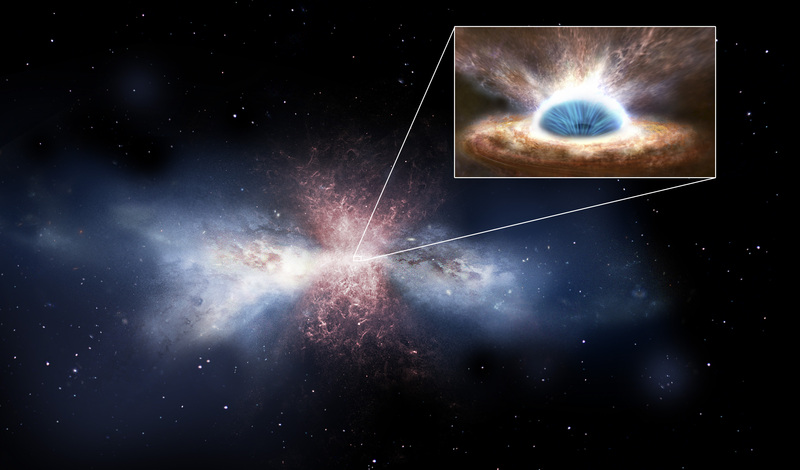 The images shown here are artist renditions of blazars and related objects (quasars, active galactic nuclei, black hole accretion disks, etc.) that, because they lie at cosmological distances from Earth, can't be directly imaged even with the most powerful telescopes currently available. For more info, see What's a Blazar? Copyright © 2016 BLAZAR VENTURES, LLC. All rights reserved.